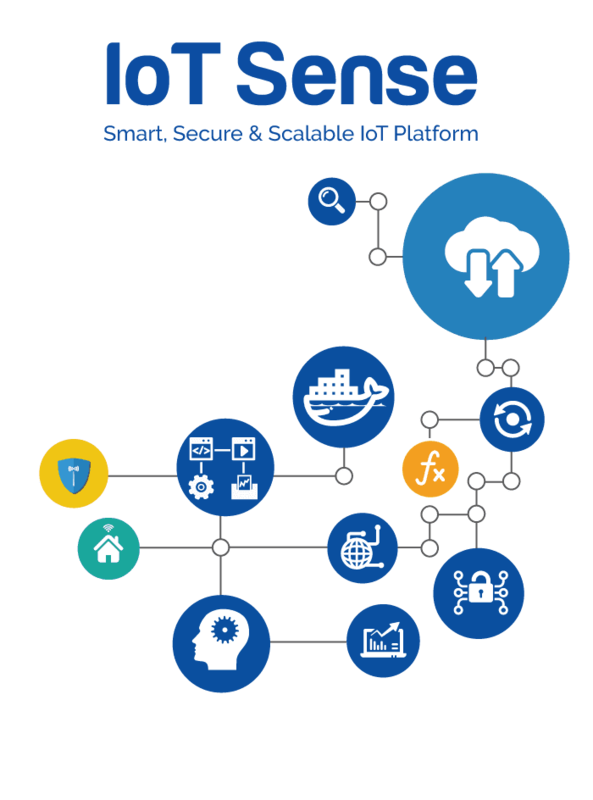 Advanced full-scale IoT Platform, which enables connecting Modern as well Legacy Protocol sensors, on the edge & cloud, securely. 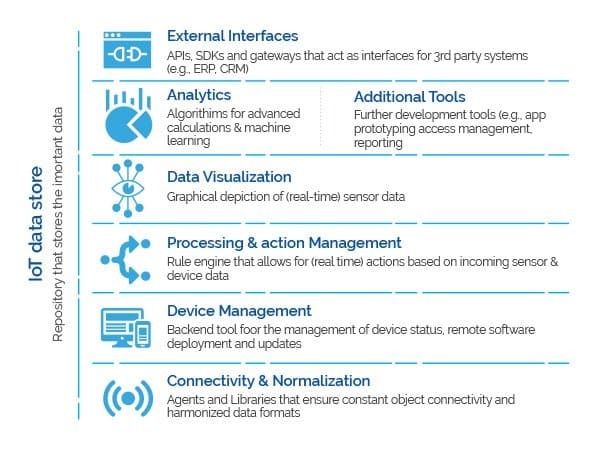 IoTSense provides real-time analytics, rule-based actions & M2M communication, to make it more comprehensive. 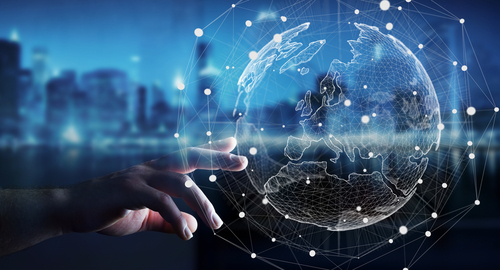 Using features like edge level Machine Learning & APIs for 3rd party integration, comprehensive IoT solution can be developed for your custom needs. 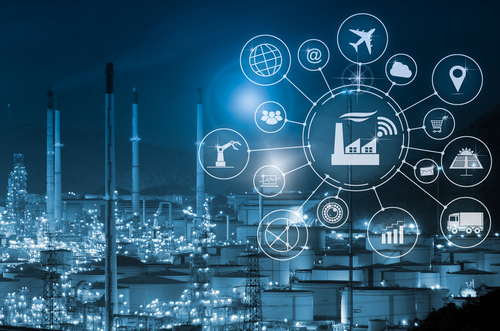 With a dedicated focus on Industrial IoT, IoTSense lets you securely connect and process IoT data at scale. 60% faster development at 40% less cost, IoTSense makes it possible! We know you are curious to try our unique system, so go ahead! Our engineering team brought-in great innovations to make IoTSense a great product. Award winning, unique offerings help to get more out than normal edge level gateway solution! IoT solutions with ease. 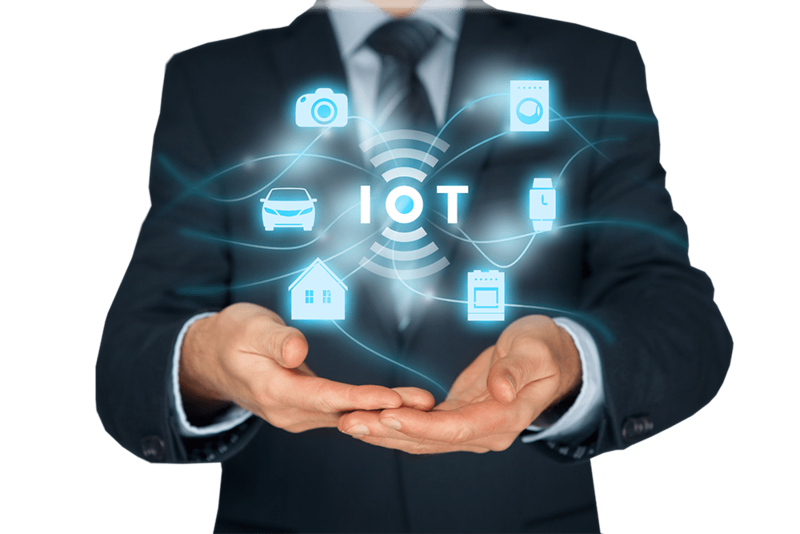 The most preferred & trusted by IoT implementers for businesses across the globe. 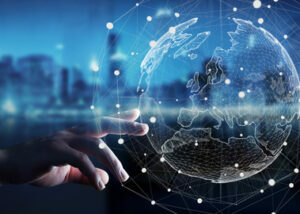 IoTSense have won several awards. Smart and innovative feature of IoTSense enables collection of data from any sensor(s) (new/legacy) and helps to push to any cloud providers. 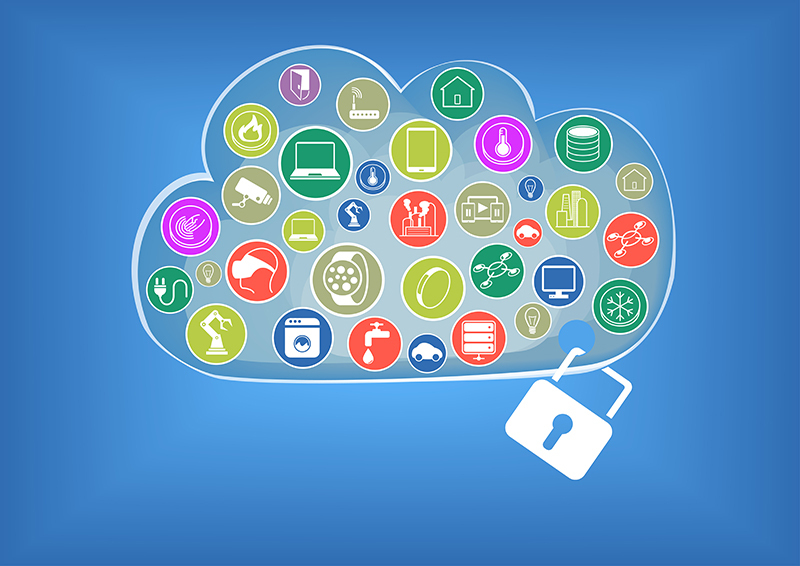 With 3 levels of security, IoTSense is one of the most secure IoT platforms.  Hardware agnostic, OS agnostic software platform with open API architecture, makes IoTSense really scalable. Machine Learning & Computer Vision at Edge, IoTSense makes it possible!